As part of the group of patches Microsoft rolled out with their Patch Tuesday offerings from 8 December 2015, there is one optional update to the SUSE Block Driver that is causing booting issues (i.e., blue screens of death, or BSODs) for virtual machines that install it. 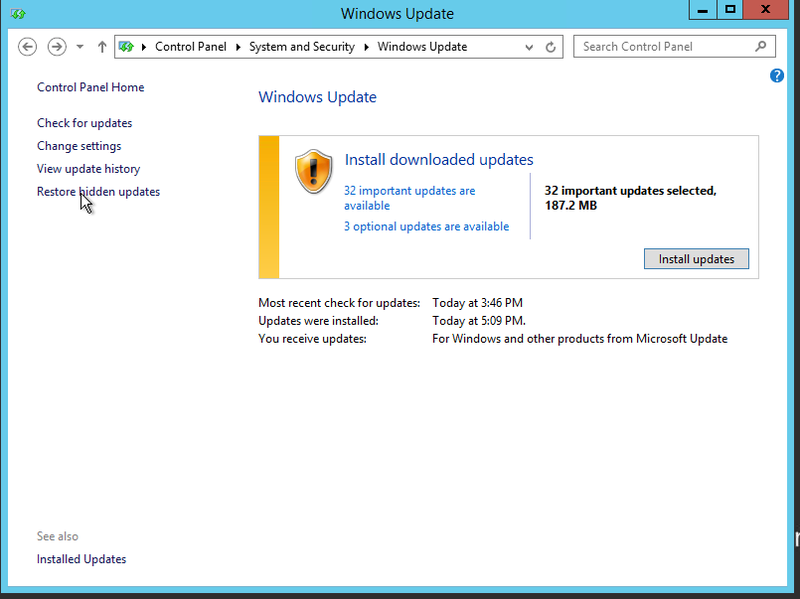 Until Microsoft offers a fix for this faulty patch, we STRONGLY ADVISE that you avoid applying this SUSE patch. 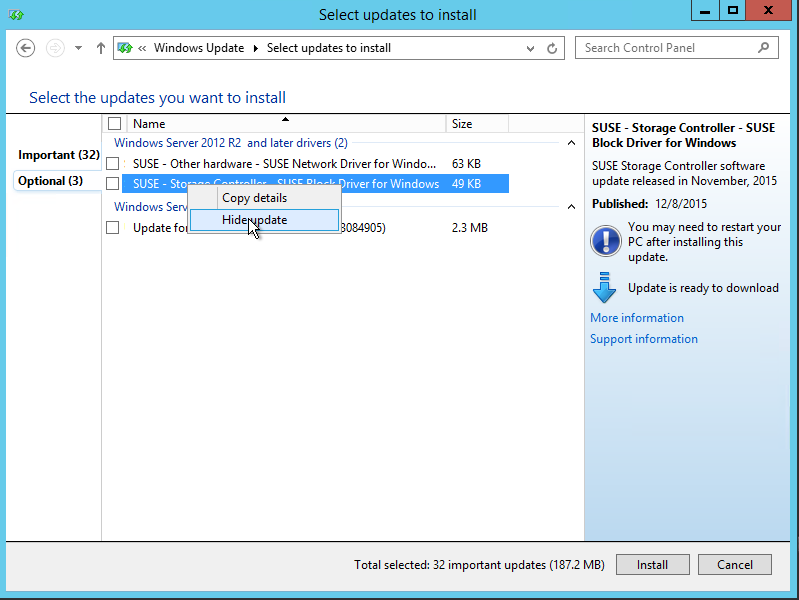 The SUSE driver update is part of the optional group of updates. To be sure you don’t inadvertently select–or if you already have optional updates automatically selected–it would be safest to deselect and hide the SUSE updates. 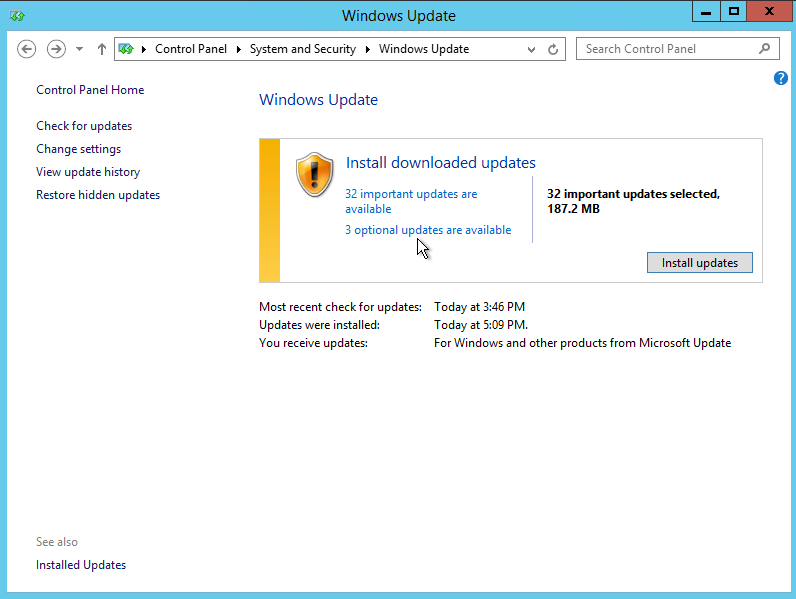 You can find the update options in Windows 2008 and 2012 in Control Panel –> System and Security –> Windows Update. Select the link for “optional updates available”. The faulty driver to look out for is called, “SUSE – Storage Controller – SUSE Block Driver for Windows”. As long as that line remains unchecked, your cloud server will be safe. If you’d like to be sure you don’t accidentally select this patch, you can hide it by right-clicking on the line and selecting “Hide Update” from the pop-up menu. This action will hide the update from showing up the next time you open up your updates and examine optional updates. The only driver update reported to be causing issues is the Block Driver. Until Microsoft issues a replacement patch that addresses the problems this one causes, you may also decide to avoid installing or hiding any SUSE patch for the time being. When Microsoft does issue the new patch, you may restore any hidden patches from the menu item “Restore hidden updates” on the left side of the Windows Update screen.